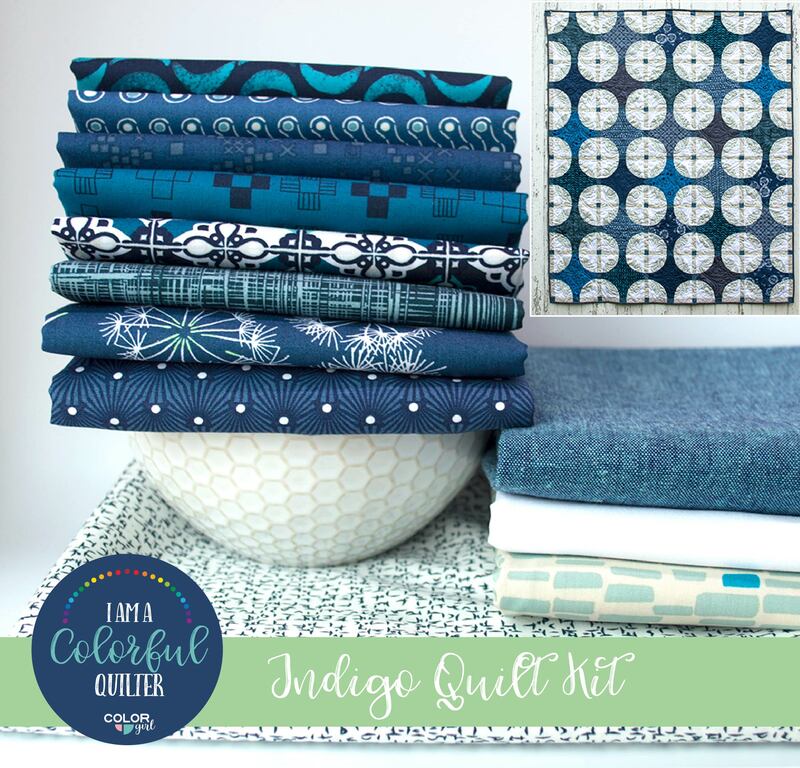 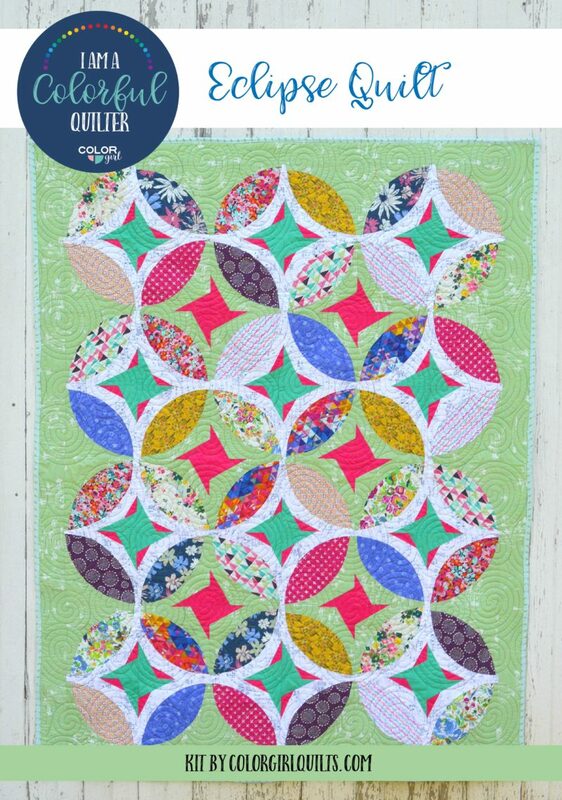 Indigo and Aster by designer Bari J.
Bari J brings her world of extravagant flowers and perfectly styled color and artistic flair to quilters! 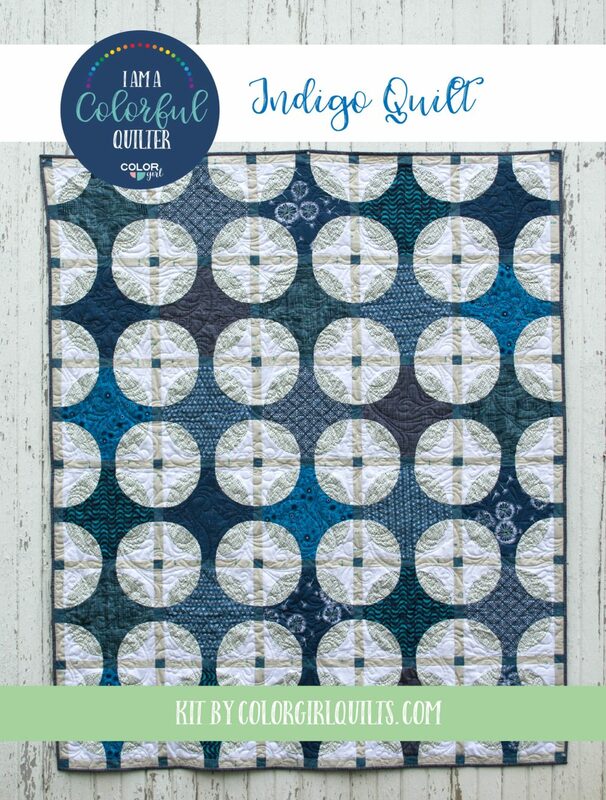 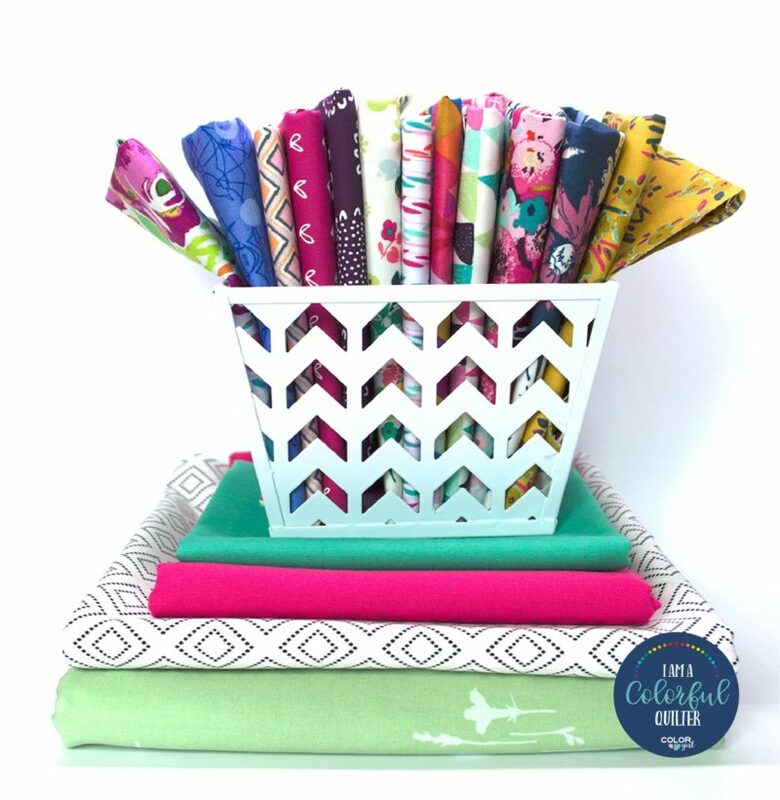 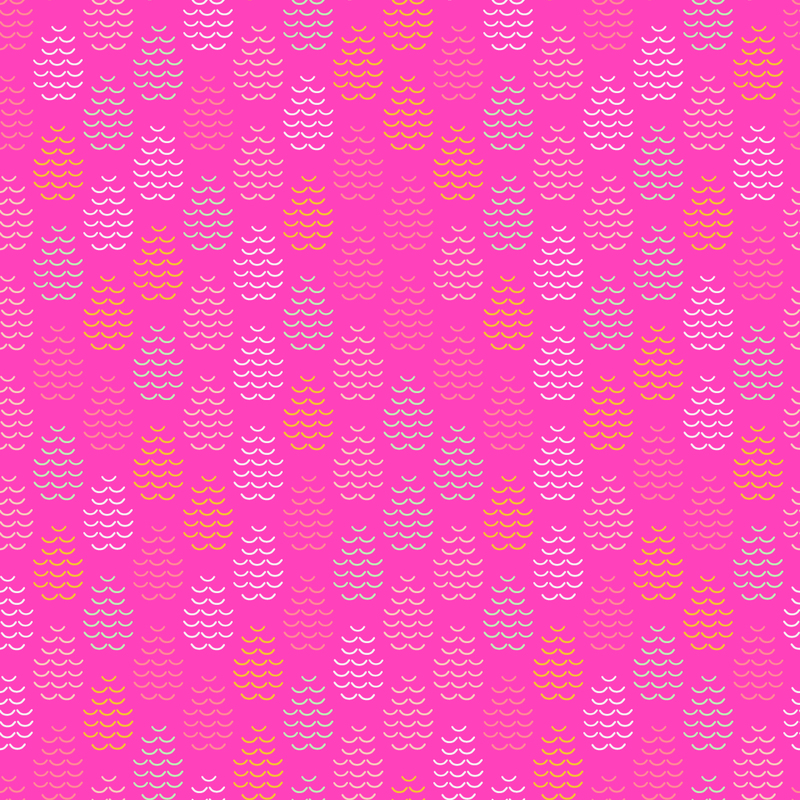 Her unique and hand painted designs make for wonderful texture and color in your fabric palette. 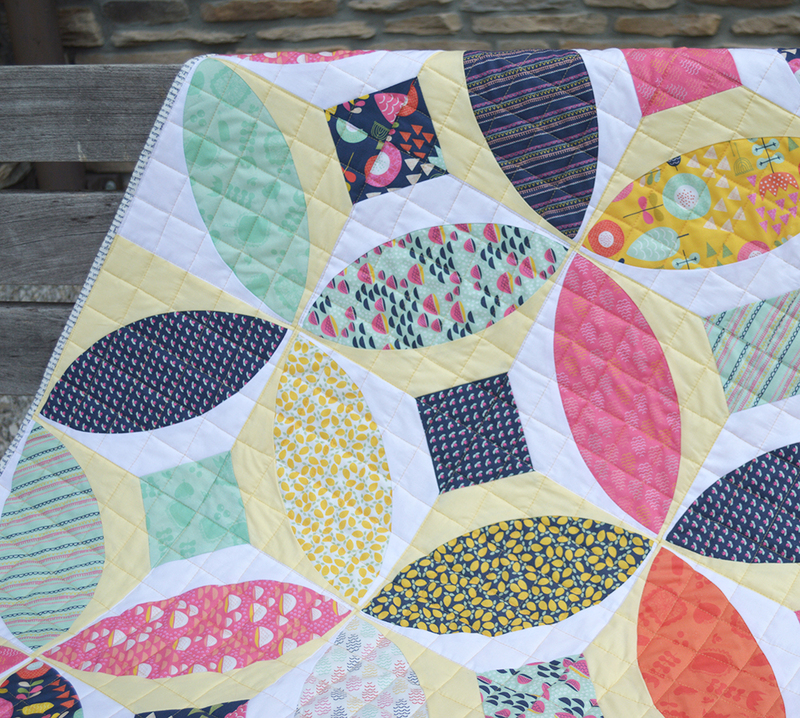 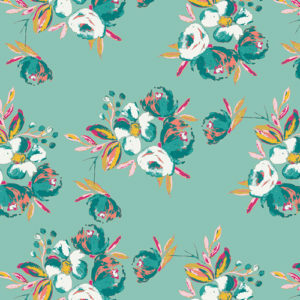 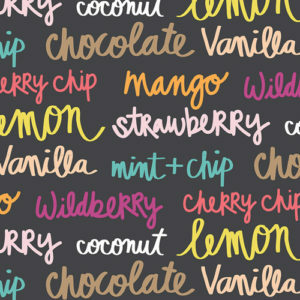 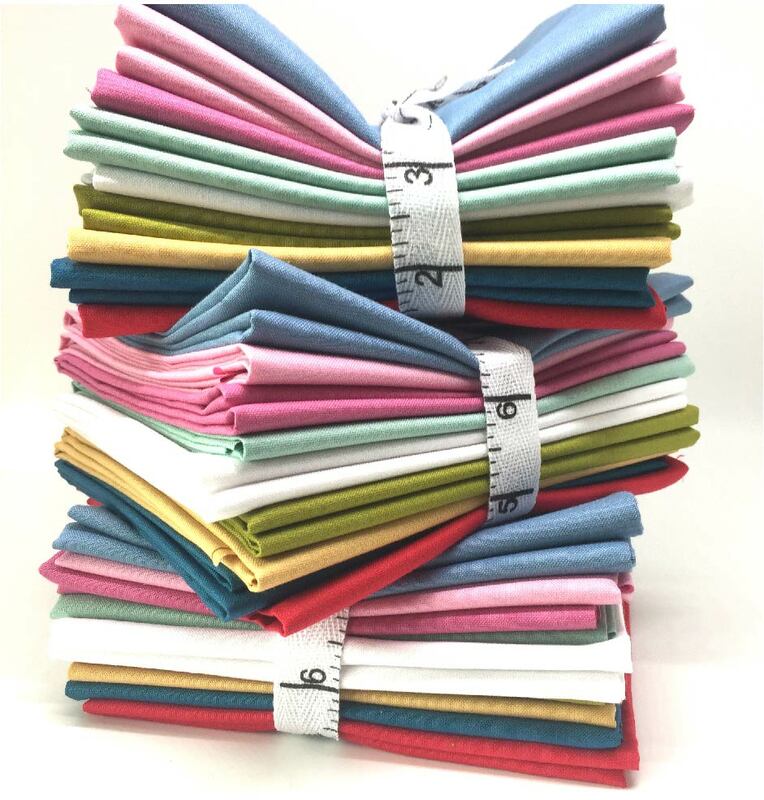 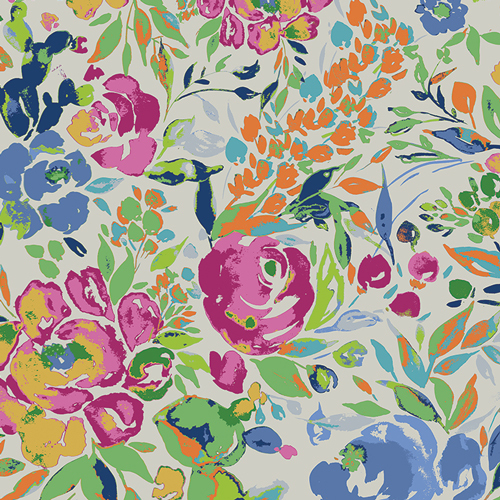 La Floraison is an incredible focus fabric that will make choosing colors for your next quilt a breeze!